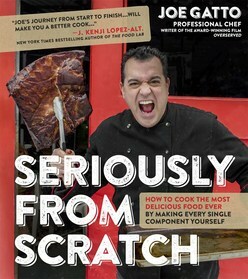 Take a journey into food and its spirit with Chef Joe Gatto, a chef who takes from scratch to new levels. 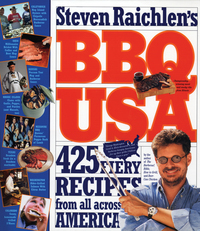 Having experienced the industry from a filmmaker to private chef, Chef Joe puts a unique spin on his recipes by cooking all of the parts of the meal - to make a pastrami sandwich he gives readers recipes for rye bread, mustard and pastrami, and goes as far as how to make the charcoal to smoke it and pickle the cucumbers for the perfect finish. 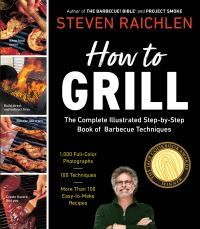 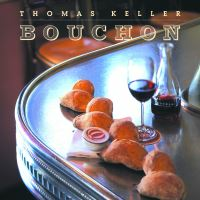 This cookbook is an unique gift for foodies who want to learn about their food in incredible detail from making ketchup, butchering a cow and harvesting wheat for the perfect burger, bun and yum.